The GX1 is one of the mirrorless cameras that really pushes the compact nature of the mirrorless format, while retaining a large image sensor. Combined with the ultra-compact 14-42mm power zoom lens, the GX1 delivers near-DSLR performance in an almost-pocketable form factor. The GX1 is a step up from the popular GF-series that I love so much. The first time I laid hands on the original GF1, I knew Panasonic had a hit on its hands. A couple of generations later now, the new GX1 delivers that same feeling. 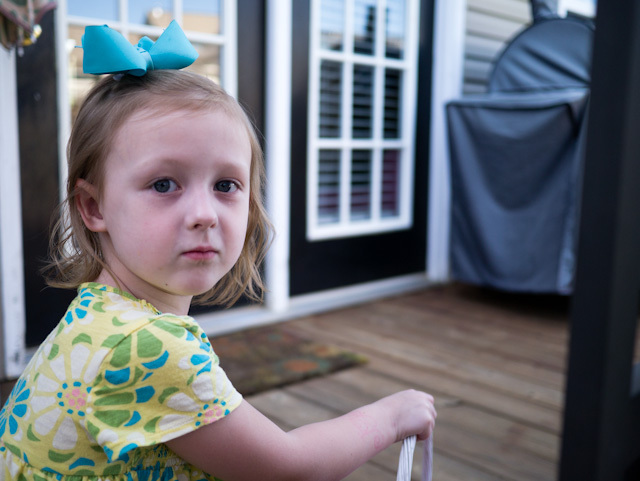 There are a few things that really stick out to me while shooting with the GX1. First, it’s fast. 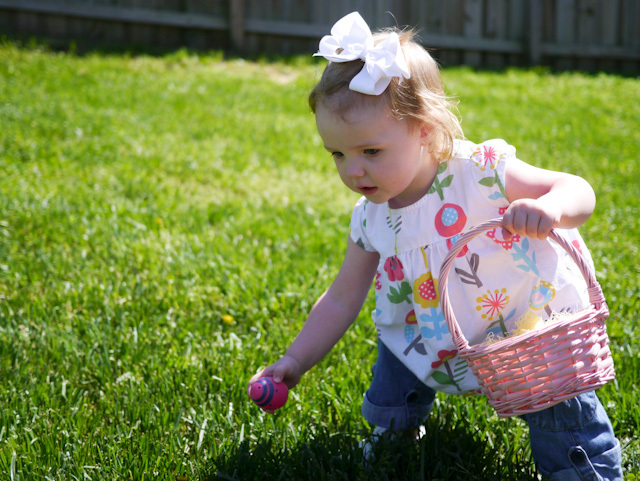 Autofocus speed is excellent for acquiring accurate focus on subjects. The GX1 feels like it hangs with DSLRs a lot of the time. Having shot a lot of frames with Sony’s NEX cameras, I think the AF speed on the GX1 feels even faster (and the NEX models are no slouch either). Next up on my hit list is the touchscreen. Panasonic really gets it right with a responsive and intuitive touchscreen. Other camera manufacturers should take note. This is how you do touchscreen autofocus points. I found myself using the touchscreen on the Panasonic GX1 probably more so than any other camera I’ve used – certainly more so than any other mirrorless model out there. It’s intuitive and it just works swimmingly well. 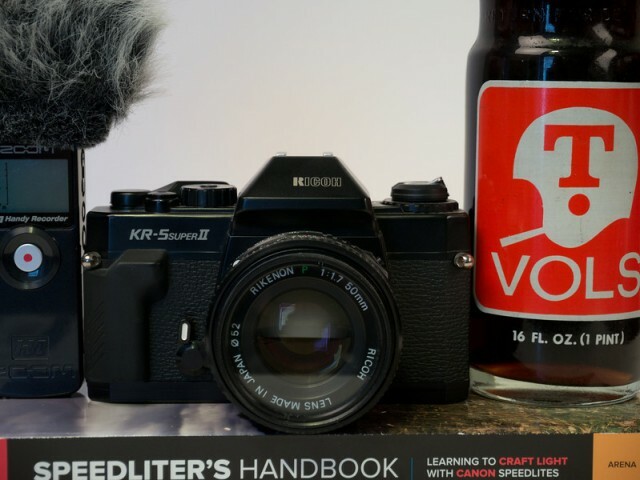 The shutter response is fantastic and you get a nice feedback in terms of sound and the mechanical shutter’s modest reverberation in your hand. When you take a photo, it feels like you took a photo. This bears nothing in terms of the camera’s performance or image quality; however, sometimes it’s nice to get a good feeling when the camera goes “snap”. The GX1 did that for me. 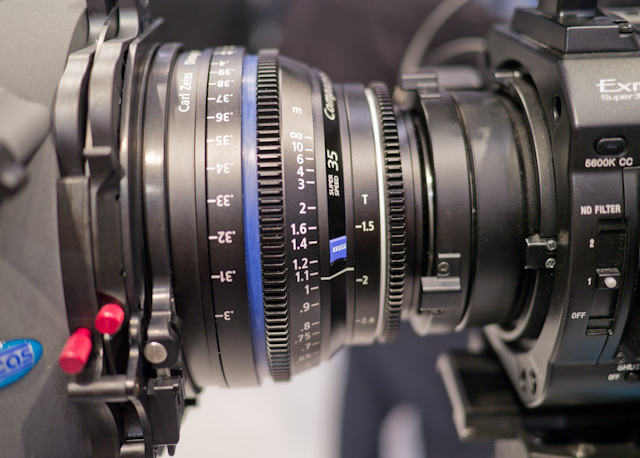 Another feature that really deserves a lot of credit is the available 14-42mm power zoom lens. This lens is great for those migrating from point and shoot cameras, as well as those interested in pushing the video features of the GX1 (or other Panasonic cameras). 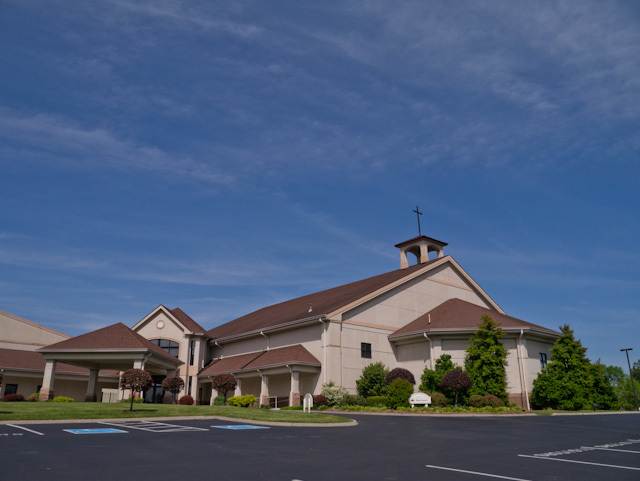 The power zoom function works great on the lens with the GX1. Another, almost overlooked feature is a focus switch on the 14-42mm power zoom lens. 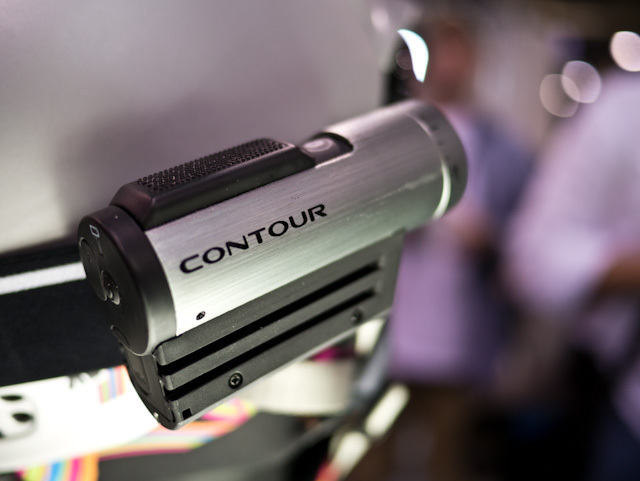 In addition to the ability to zoom with a switch on the lens barrel, you can also adjust focus manually – no focus ring on the lens barrel in this case, but with the aid of a power focus switch. The focus speed is variable. That is, if you push just a little, the lens crawls along the focus range – and pushing the switch all the way will cause the focus to move rapidly across the range. In this way, it feels a lot more like camcorder controls. Very nice work on this feature. The GX1 offers solid image quality like we’ve come to expect from today’s mirrorless cameras. While the camera gets noisy at high ISO settings, all but the most discerning users will be more than happy with the overall quality is noise control that the GX1 delivers. 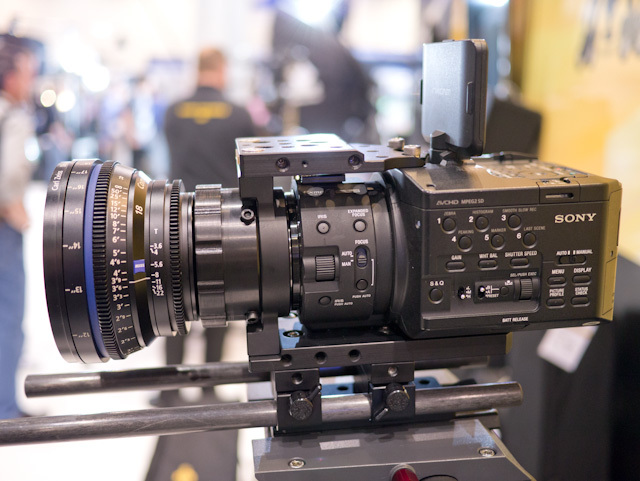 I used the GX1 through my coverage at the NAB 2012 show last month and was overly please with the results it delivered – particularly in combination with the excellent Panasonic 20mm f/1.7 lens. Giving you the equivalent angle-of-view to a 40mm lens on a full frame camera, the 20mm f/1.7 is the perfect walkaround lens for Micro Four Thirds cameras. 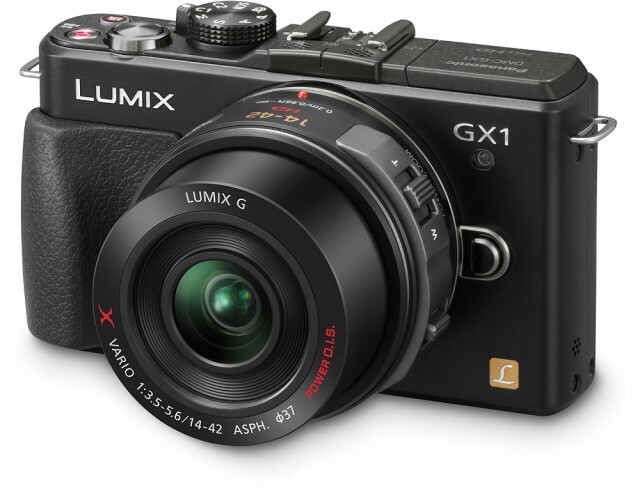 It’s fast and light, and delivers great quality for the GX1 and other Micro Four Thirds cameras. I captured images of the same scene through the GX1’s ISO range in order to give you an idea of what the noise looks like as you boost the ISO. Below the chart, you’ll see links for the full resolution images if you want to download them for your own personal inspection (not for republication). First, here’s a look at the whole scene so you can get a flavor of what we’re looking at in the chart below. 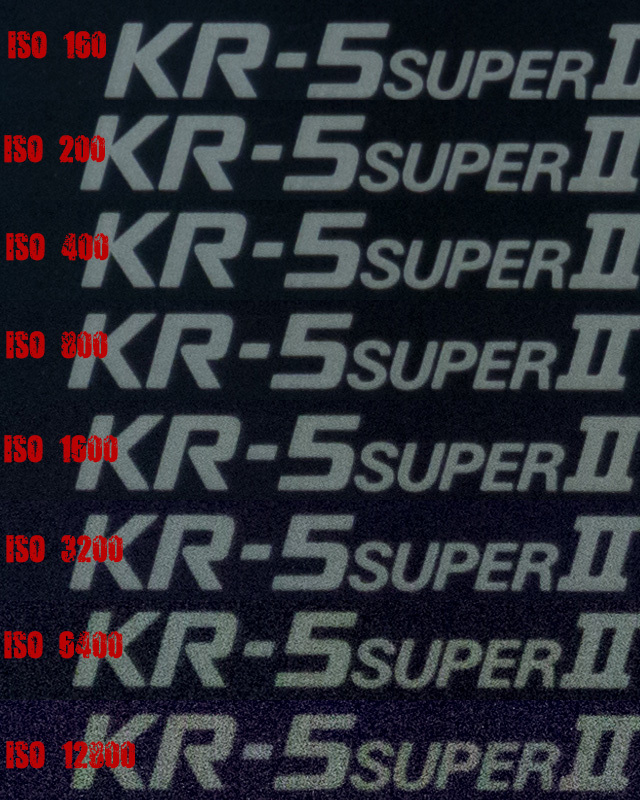 The 100% crops in the chart below are taken from the model name badge on the Ricoh KR-5 Super II left of center frame. 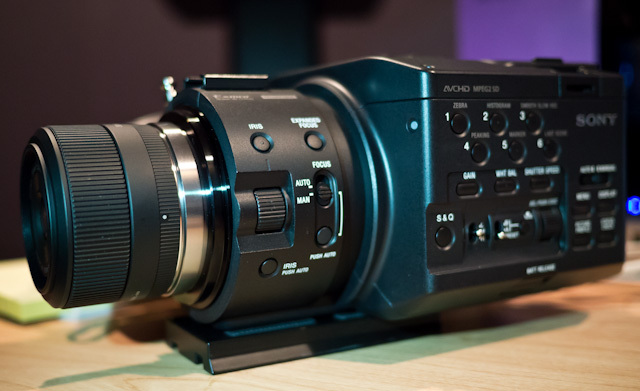 It’s hard to find any significant faults to the Panasonic GX1. Sure, the image quality isn’t on the same level as larger-sensored DSLRs from Canon and Nikon; however, the GX1 doesn’t slouch in the able-to-produce-great-images department. 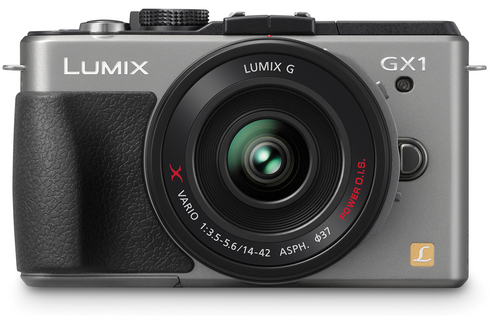 The GX1 is a great prosumer step-up from point and shoot cameras – and delivers near the same level simple user experience. 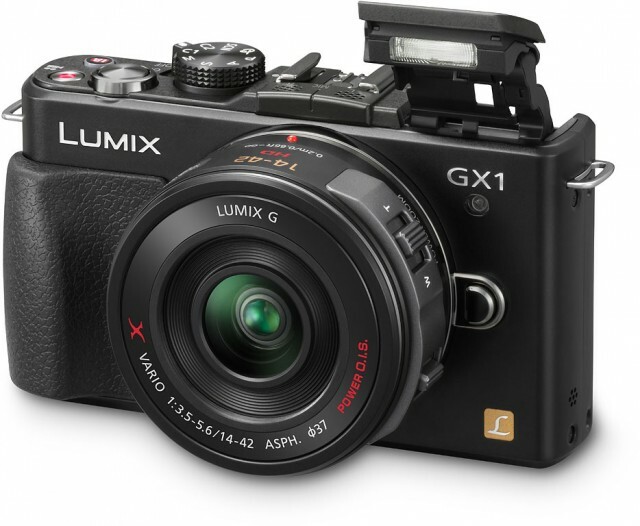 The GX1 also excels as a dual-purpose photo and video shooter. If you are looking to replace two cameras with one, the GX1 will get you there with certain form factor and zoom range limitations (as compared to a dedicated camcorder). In the end, the compact size, speed and image quality deliver enough for most photo enthusiasts. It’s in the same vein of Sony’s excellent NEX line on all fronts. 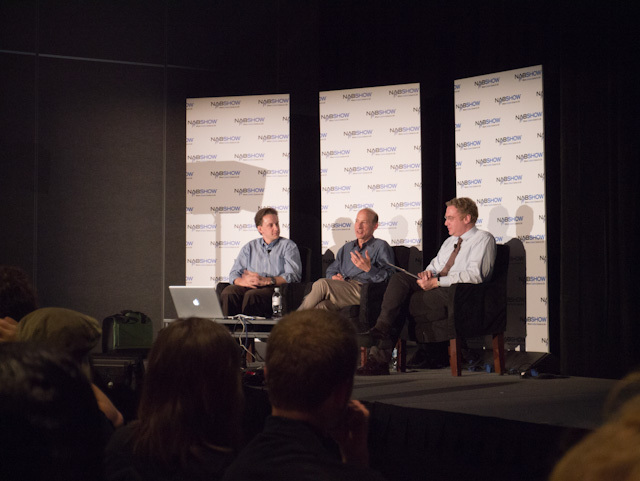 Those wanting more out of a camera need to consider stepping up to a larger and more expensive option. Own the GX1 and it has great IQ, very responsive and fast AF, but the shutter sound is awful. Sounds like it is broken at it makes more noise than my DSLR. In adition to some loose buttons on the rear that change settings by themselves. Luckily the touch screen can be disabled. I received my DMC-GX1 just this week. Without having worked through all the features, I believe I’m happy with the camera! It’s small, lightweight, and I love the touchscreen! It’s short a few features compared with my DMC-GH1: I wish the viewing screen tilted and swiveled-that’s a wonderful feature. On the other hand, I use HDR as needed–and the Big onescreen metering display words well, and fast. The shutter? It sounds like a film camera shutter. What’s the big deal? It’s good to have positive notice when the camera has operated. There are many other sounds that could have been used here, but this was the chosen one–I don’t have a problem with it, though I hope there’s an option..
Can the shutter sound be switched off? I usually do that on compact cameras. an interesting review. 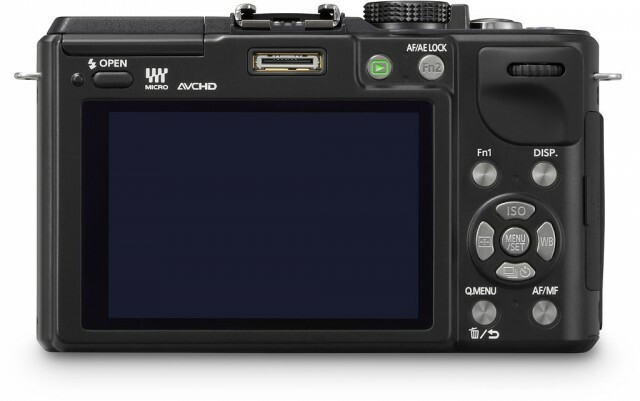 I owned the GF1,G1 and G2 and sold them all when I tried and bought the Sony NEX5N and then the 7. These are all very good cameras but the 5N’s high ISO ability was the game changer. Not much difference up to ISO 1600 but then go to 3200 or 6400 and it was no contest. However if you rarely shoot at high ISO then you have a lot of very good options. The shutter sound is a real mechanical sound made by the shutter, not a recording of a shutter like on a cell phone or compact camera. So, it can’t be turned off.